Downloading your email attachments is pretty easy, although it's not very straightforward. There's simply no Downloads folder on iPhone and iPad, everything is handled by the apps. However, Documents closes this gap and lets you easily download PDF, png, Word and xls attachments and store them in one place. A copy of the file will be saved in Documents and opened for preview. 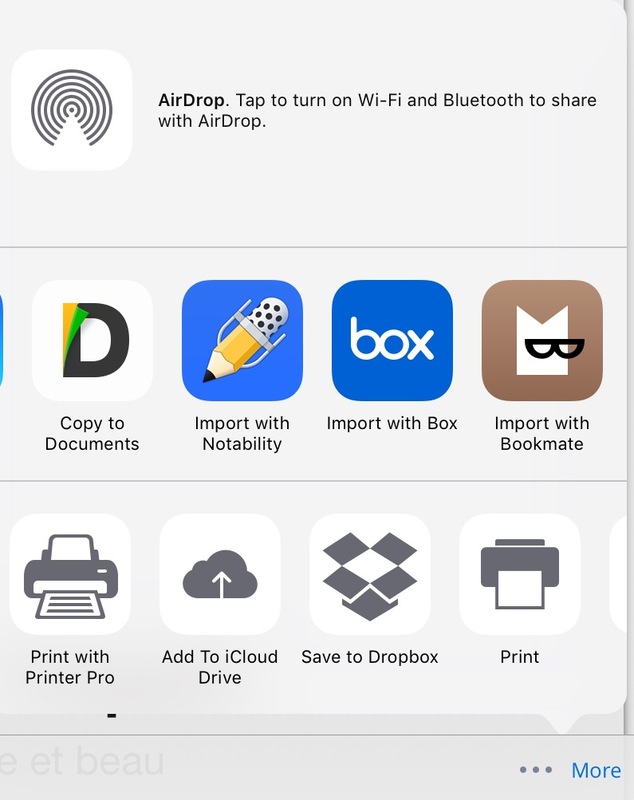 From there, you can easily move it to Dropbox, Google Drive, iCloud or elsewhere.